An exotic, long-lasting cut flower. Genus of about 5 species of clump-forming, evergreen perennials found in habitats ranging from riverbanks to open glades in the bush of South Africa. 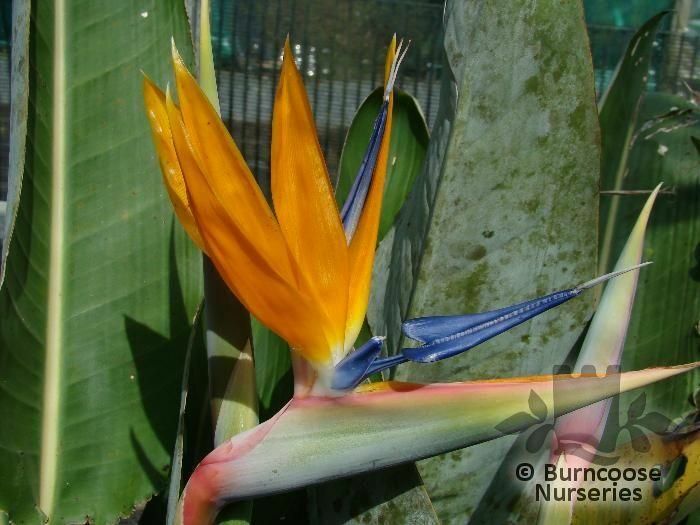 Commonly known as: Bird of paradise flower, Crane lily.